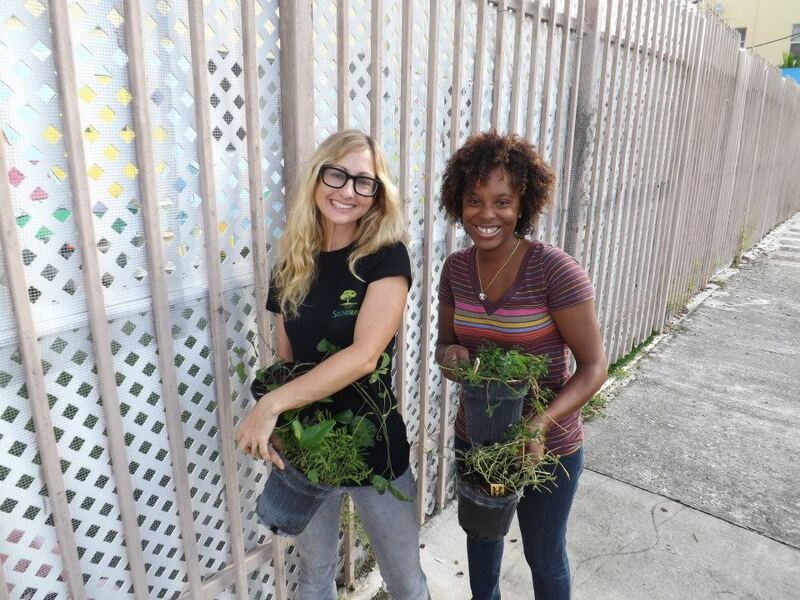 The USGBC South Florida Chapter is a volunteer-governed and a volunteer-driven nonprofit organization. The driving force behind our impact as a Branch, a Chapter and as an international organization is our community of volunteers. Together, we form a dedicated group of intelligent, passionate and respected individuals who are committed to transforming the way our communities and buildings are designed, built and operated through adoption of green-building practices and principles. Although our Branch is focused on our local community, we form part of a larger global network of more than 14,000 member organizations and 162,000 LEED accredited professionals (learn more here). 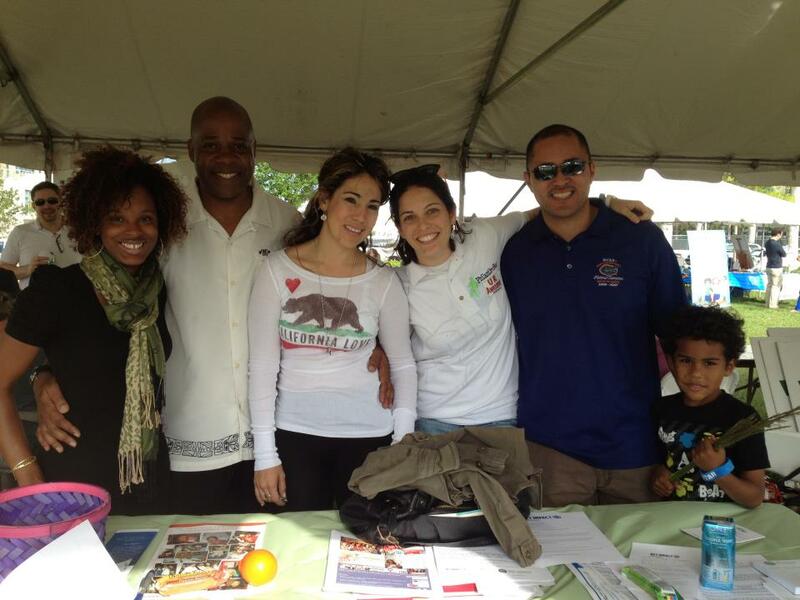 If you are interested in volunteering at the Miami-Dade Branch, contact Denaye Hinds. The USGBC Miami-Dade Branch is committed to providing meaningful programming to educate, inspire and connect our members. We invite you to get involved and help drive the transformation of the way our buildings and communities are designed, built and operated with the goal of balancing our needs with those of the natural environment and the generations to come. Take a moment to explore our Chapter's website and its many resources, as well as learn more about what we are doing in our community and our upcoming events. Also, we want to hear from you! Drop us a line and let us know how we can better serve you. Thank you for your support! Green Mile a Smashing Success! 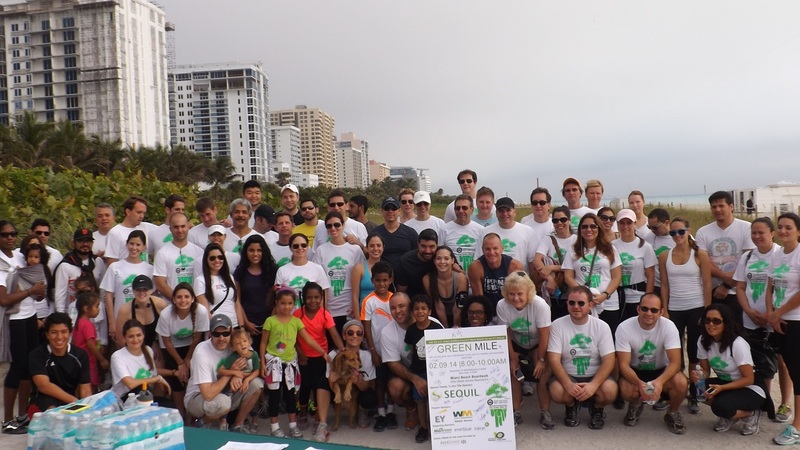 From all of us at the Miami-Dade Branch of USGBC South Florida Chapter we would like to say, THANK YOU, for taking part in The Green Mile 2015. 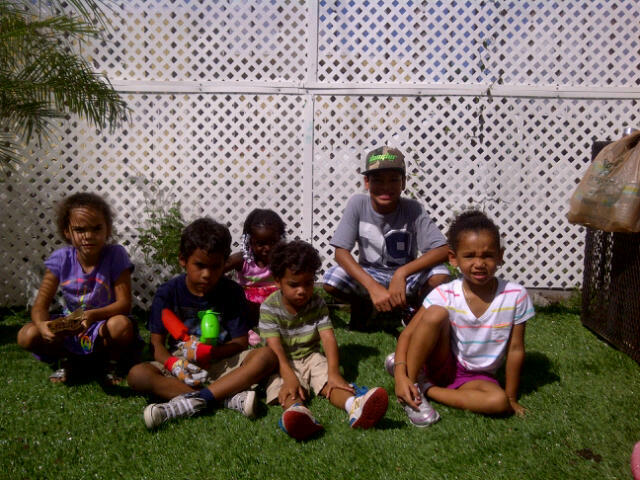 We appreciate your support of our nonprofit organization and commitment to healthy and sustainable lifestyles. It is through your participation that we are able to further our mission and vision to transform the way buildings are built and ensure sustainability throughout our city and region. We look forward to seeing attendees at a future Miami-Dade Branch program. There are many outstanding marketing benefits that accrue to sponsors of our Miami-Dade Branch's monthly educational programs. 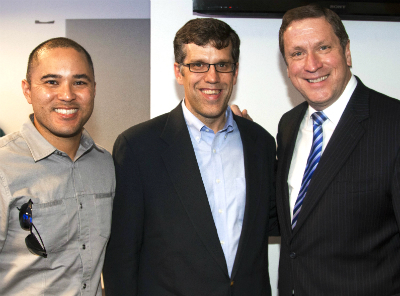 To learn more about sponsor benefits click here. To discuss a specific Miami-Dade Branch program, contact Jesse Rittenhause. 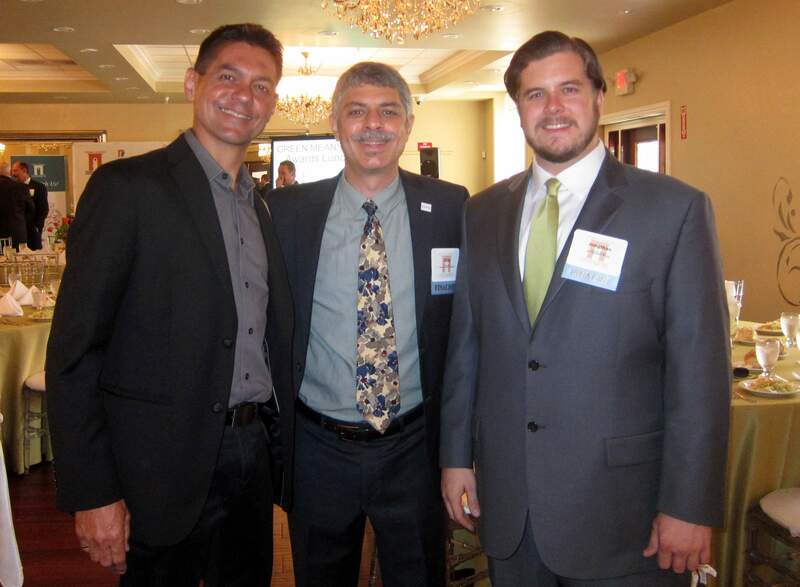 USGBC South Florida Chapter Members Honored by the Coral Gables Chamber of Commerce! We would like to congratulate Luiz Rodrigues, Greg Hamra and Jonathan Burgess for their hard work and commitment to making green building and sustainability a reality in South Florida!